Justice Archives - Page 3 of 11 - SABC News - Breaking news, special reports, world, business, sport coverage of all South African current events. Africa's news leader. 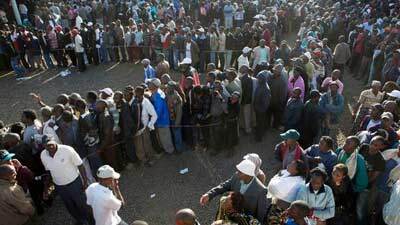 African governments have been lauded for staging regular presidential and parliamentary elections.